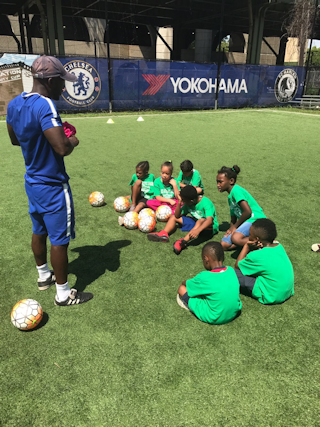 Coaches from the Chelsea Foundation’s international department reunited with club partner FC Harlem during the summer to provide support for multiple soccer camps hosted in New York. The Foundation teamed up with FC Harlem for the first time in 2013, helping to create community initiatives for young people in New York. In the past year, the objective has been to make a positive impact on young people from the inner city and working together, the two clubs have successfully provided local schoolchildren with free training sessions to achieve this goal. 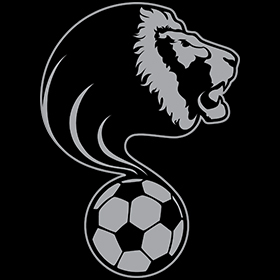 Hundreds of players took part in the camps, with the Foundation providing special training sessions for FC Harlem’s under-17 squad, LIONS (Leaders in our Neighbourhood). They appeared in their very first summer tournament, the New York City Cup Worldwide showcase, and enjoyed a successful outing winning all three of their matches to finish joint top of the group. This event provided young, talented individuals with an opportunity to demonstrate their skills in front of college coaches, with the main aim of the camps to enable the development of technical knowledge through age appropriate drills and game situations. Training sessions were also held for players to improve their skills, plus small-sided games and tournaments to help improve teamwork. 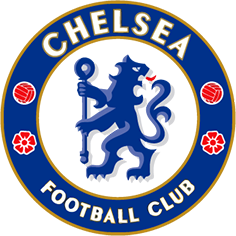 Chelsea FC and FC Harlem were hugely proud to provide their first girls-only soccer camp too, with the clubs inviting beginner and intermediate players from the local community to get involved with this exciting new programme. Chris Woodward, senior logistics and operations officer for the Foundation, said: ‘This is our second year running summer programmes with our partner FC Harlem, by offering young people summer soccer camps to the local communities of Harlem and the wider communities of New York. 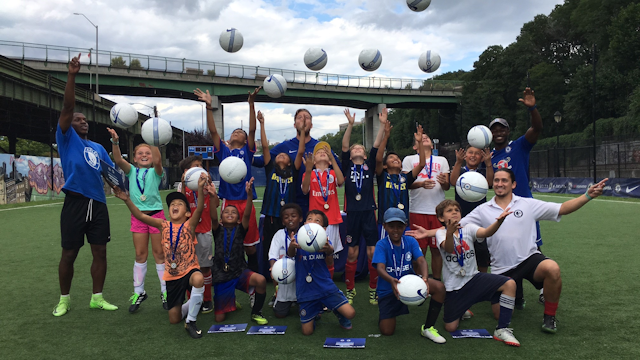 ‘This summer has been a huge success engaging with over 300 players through soccer camps and offering a variety of free soccer initiatives with schools, the Police Athletics League and Children’s Aid Society who are partners of FC Harlem. ‘It has been fantastic to engage for seven weeks across the summer and give back to the children of Harlem by providing these soccer initiatives which is dominated by a number of other sports. Coaches from the Foundation, who all hold valid DBS, FA Coaching, Safeguarding Children, and First Aid certificates to ensure the highest levels of both coaching and safety, also reached out to their partners in the surrounding communities, with visits to the Children’s Aid Society and PAL (Polices Athletics League) who were given soccer camp support through their own facilities.